Pszczela Wola is a small picturesque settlement located in the south east corner of Poland, 14 km south of Lublin along the Lublin-Bychawa route. Here you can find the Secondary Beekeeping School, the only one in the world, which has been the inherited pride for many generations of beekeepers since established in 1945. Every single year people passionate about bees leave the walls of the school and carry on developing their vocation. Our school is not only tutoring beekeepers but also has a varied educational offer. Everybody is welcome at Junior Grammar School, Secondary Technical School of Food Technology and Household Management, Secondary Comprehensive offering various specialisations, for example horse riding, dancing, media studies, computer studies. Students’ age ranges from 14 to 19. There are also evening and weekend courses for adults. 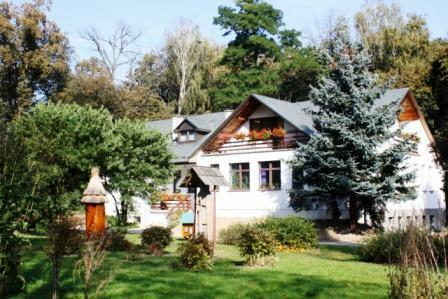 Pszczela Wola is surrounded a large park and located on the Bystrzyca river in the eco-friendly area. There are rare, not commonly seen types of plants to discover all around. Here one can also visit an open-air museum where antique beehives and beekeeping equipment have been preserved. Beautiful and safe surrounding makes Pszczela Wola a very attractive place for bike riders and sightseeing lovers. In the centre there are sports leisures, an outdoor swimming pool, a gym, a shooting range, stables with 50 horses, a vintage windmill and a monumental palace. There is also a dormitory for 250 students with fully equipped bedrooms and full food provision. 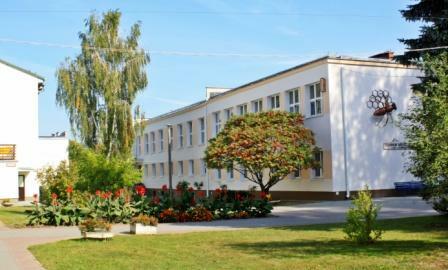 The school has been granted with Quality Control Certificate ISO 9001:2000. It is safe and friendly with 24hrs CCTV system available. We provide high level of teaching, good exam results, after-school activities (foreign languages, basketball, volleyball, handball, football, music, dancing, school trips, computer classes, horse riding, shooting), participation in various projects, students’ exchanges with Germany, Austria, Luxemburg, Cyprus, Italy. Students from abroad are welcome!! !